State Hwy 1617, Mandy Ln, Barrett Ln, Battlefield Memorial Hwy, and Muddy Creek Rd. Some property owned by Frank Anglin, Dewey & John Barrett, and Lewis Rogers. 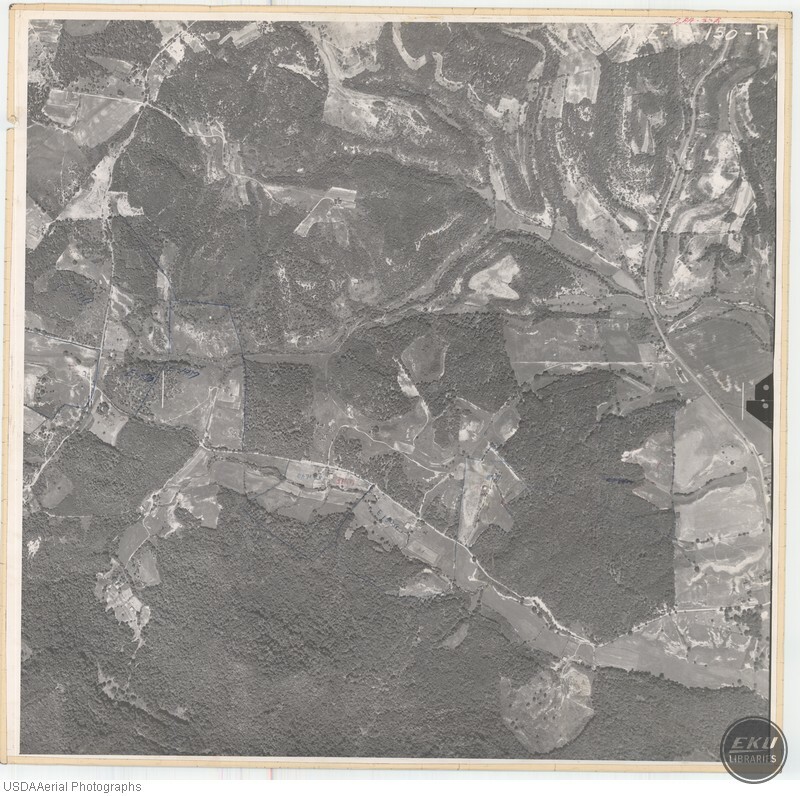 USDA, “Southeast Madison County, Near Berea and Dreyfus,” Digital Collections, accessed April 21, 2019, https://digitalcollections.eku.edu/items/show/834.